Guillaume Long was president of the International Relations Commission of Ecuador’s governing Alianza PAIS party. He was Ecuador’s minister for foreign relations and holds a PhD from the University of London’s Institute for the Study of the Americas. 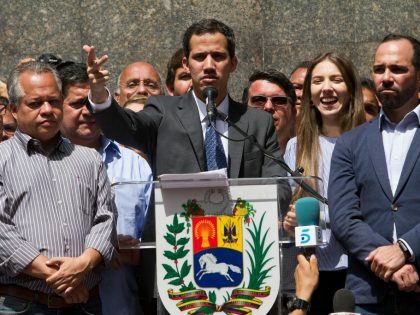 Trump's attempts to stoke regime change in Venezuela risk plunging the country into civil war. We should staunchly oppose US intervention. 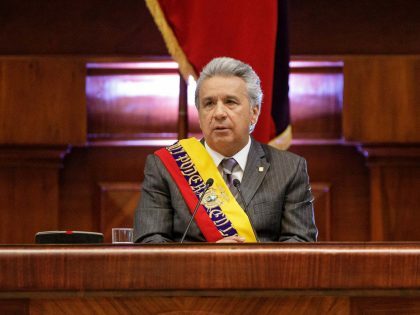 Ecuador’s president Lenin Moreno was elected to continue Correa’s Citizens' Revolution — but has set about dismantling it instead. 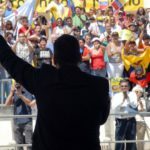 Ecuador's minister of culture defends the social and political record of the Correa government.